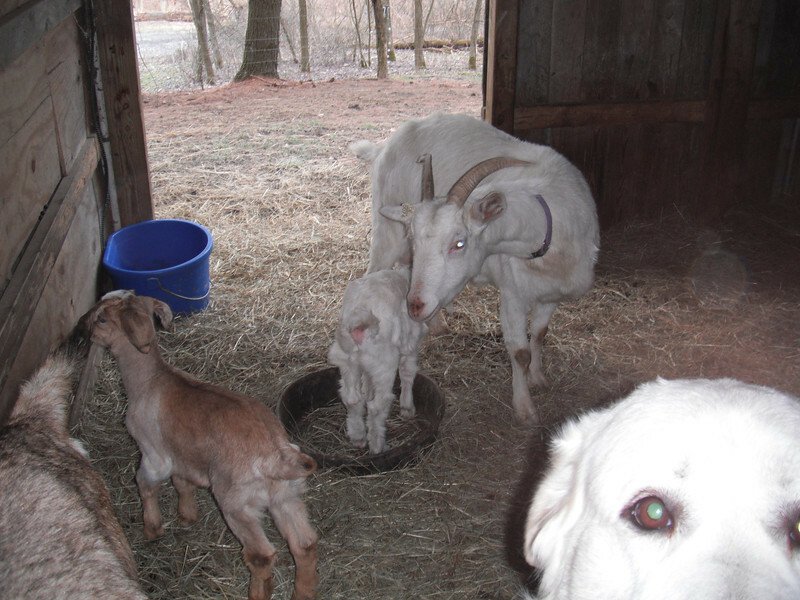 A couple of weeks ago now our Kiko does had kids. Two sets of twins, though only 3 survived. 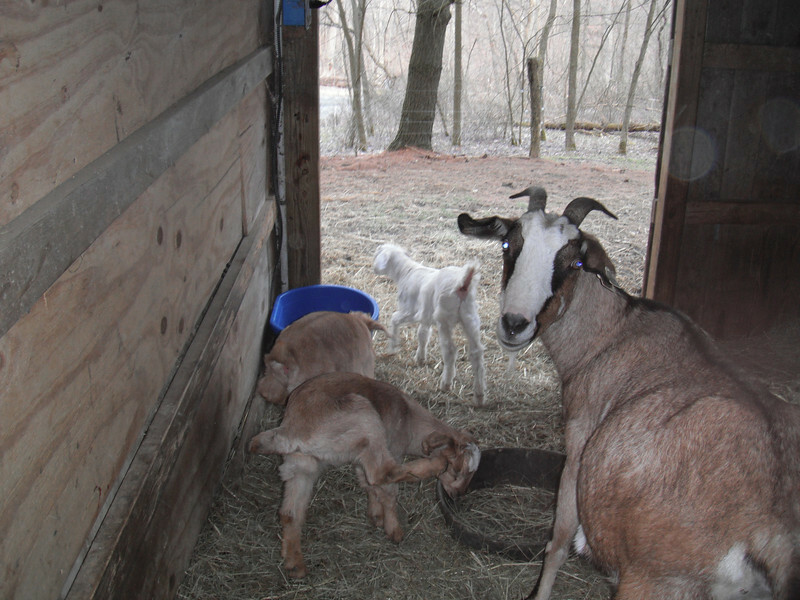 Patches had twin doelings, and Louise had twins as well – unfortunately though, one of hers was born in the water bucket and thus did not survive 😦 the surviving twin is a very nice looking buck though. These pictures are of when they were ~1.5 weeks old, and are themselves now another 9 days old. 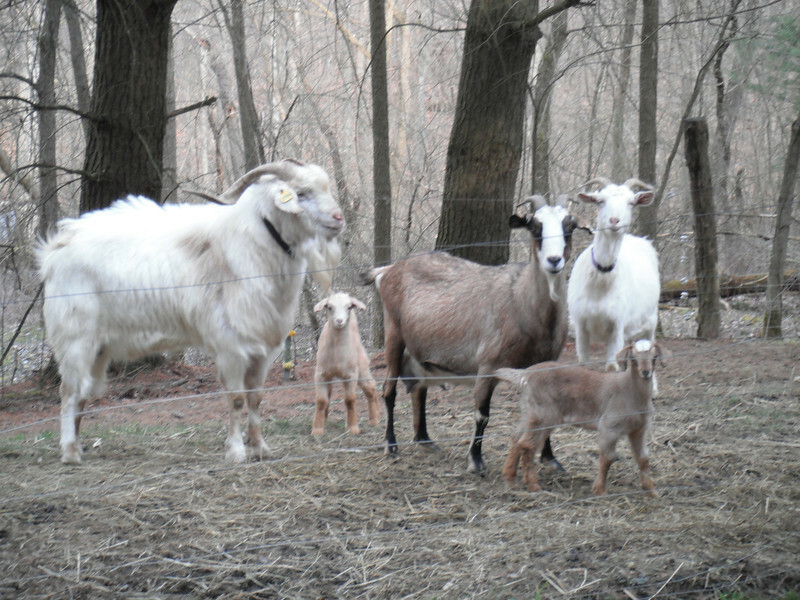 Patches & our 2013 Kiko Goat Kids! You actually make it appear really easy along with your presentation however I in finding this topic to be really something which I think I’d by no means understand. « Why aren’t we promoting FOSS to kids?